Have you ever heard people joke around about dying broke or spending your kids inheritance? It may not really be a joke but I can tell you for many people, it’s just not easy to do. The thought of spending your money may sound practical but it is actually very difficult to practice. Why? Because the biggest fear we have is running out of money and spending our money too quickly. We all strive to make our money last as long as possible. As much as we would love to spend our last dollar just before we die, we don’t simply because we never know when we are going to die. If you can give me your date of death, we can plan perfectly. 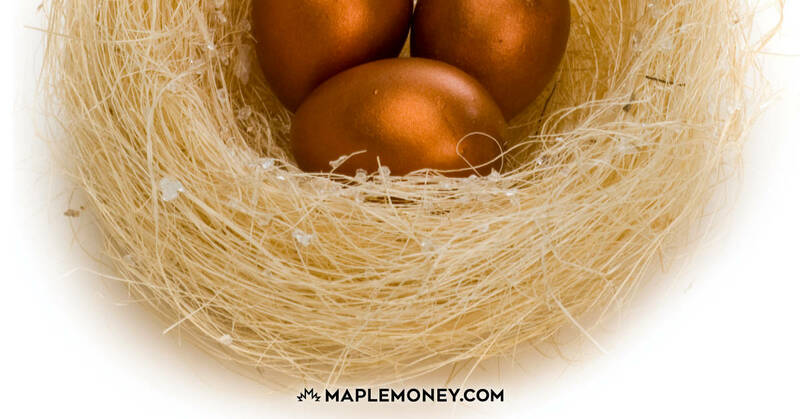 If you think about it, the whole point of RRSPs is to enhance your retirement. Isn’t retirement about living the best years of your life? What’s it going to take to make retirement the best years of your life? I would assume it would mean spending some of the money you worked so hard to put away so you can enjoy the golden years. Although spending RRSPs for lifestyle makes sense, for many people, the thought behind RRSPs and RRIFs is to defer the income for as long as possible. Deferral is great but to a point. You can convert an RRSP to a RRIF as early as you want but if you have not converted them by the end of the year in which you turn 71, you will be forced to. But consider this . . . if you have not used the money by the time you turn 71, what makes you think you will need the money after 71? In my experience most people that defer RRSP/RRIF income to age 71, take minimum income, which is the smallest income, possible. This often happens not only because they do not want to pay the tax on the income but also because they probably don’t really need the income either. Although deferring tax to the future can save you money while you are living, it may actually hurt you in the long run especially when you die. 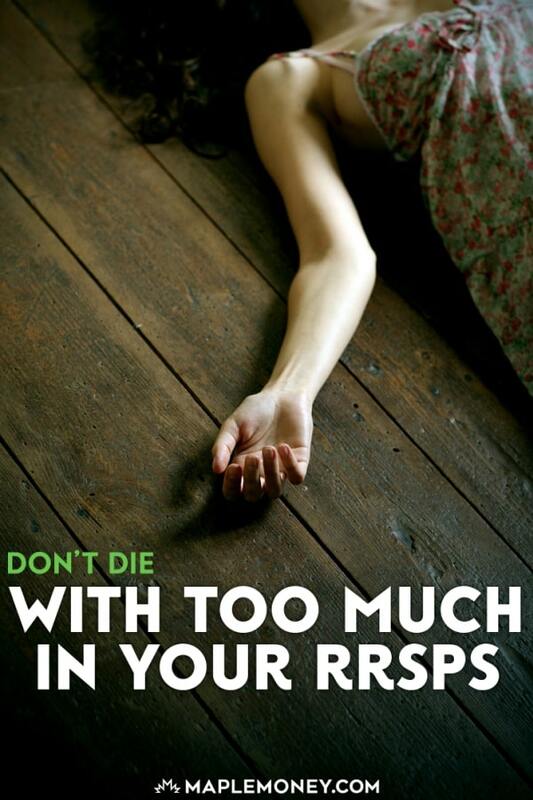 When you die, all of your RRSP becomes taxable at once unless you have a spouse to transfer the RRSPs to. But eventually when the second spouse dies tax becomes inevitable. Dying with your RRSPs is the same as cashing out all your RRSPs at once and if you think about it, most people would not cash out their RRSP at once in fear of paying too much tax. Most people understand the benefit of getting a tax deduction at the time of contribution. Most people also get the benefit of saving for retirement and our financial futures. And lastly, we also get the benefit of long-term tax deferral because any growth inside an RRSP is sheltered from tax until we take the money out. Despite these well known benefits, there is increasing criticism about the RRSPs especially from the already retired group. Most of this criticism stems from the fact that you eventually have to pay the tax when you take the money out of the RRSPs. Many retirees argue that the original deduction was not free. It comes with a price later in life. If that’s the case, then we need to learn how to take advantage of the system in our own favour instead of the governments favour. So the secret to using the RRSP properly is to stream the money out over a long period of time instead of a short period of time because that spreads the repayment of tax out. 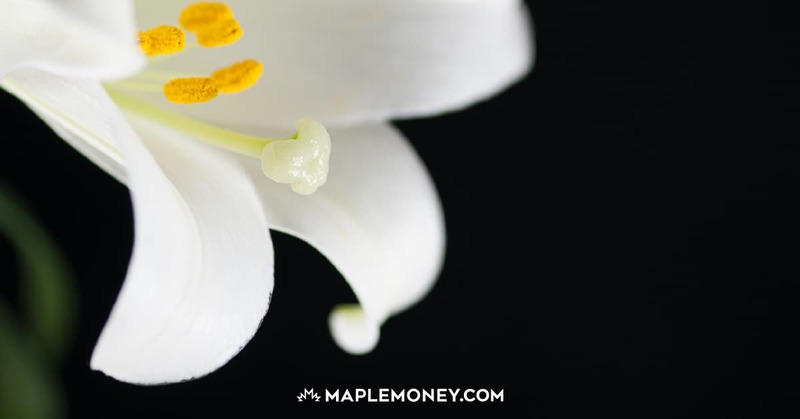 The best way to use RRSPs in your favour is to put the money into the RRSP when you are in a higher marginal tax rate and take the money out when you are in a lower marginal tax rate. In doing so, you will win every time. For more details on this check out my recent article on the the proper use of RRSPs. When can I best use the money to enjoy my retirement? From a health and lifestyle perspective, it is easy to argue that you will enjoy your money the younger you are so sooner is better than later despite the fear of running out too quickly. When is there a tax benefit to taking the money out? Would you be willing to pay tax at a 25% rate if you knew that in the future your tax rate would be 30%? I hope the answer is yes.  It seems as though you are arguing from a tax optimization point of view only. I would agree with you that leaving remainders (beyond any bequest motive you might have) is inefficient. I agree that annuities can play a key role in ensuring you do not run out of money, they also give many people the piece of mind to go ahead and spend their funds. 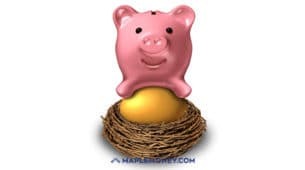 The key is determining the proper split between annuities and RIFs and ensuring the annuities are set up properly to ensure your spouses income needs are taken care of should you pass away and all your other goals, such as inheritance for children and also not compromized while maximizing your income stream. You have to be careful whose advice you listen too because investment sales people rarely suggest annuities because they don’t sell them and can’t get paid for it, and insurance sales people often suggest only insurance products with no other investments for the same reasons. A one time consultaion with a fee only financial planner, or working with a full service broker who can sell both insurance and investment products can often result in better advice. I hear people in their forties and early fifties joking about how they will never be able to retire, especially after their RRSPs were affected by the economic downturn. Many people are sticking it out a little longer these days in their jobs, and I see this trend continuing for quite a while. I agree that people will continue to be involved in some time of work even after they have stopped working full time, whether it is freelance projects or part time opportunities. RRSP, and by the way all other RRIF, TFSA are a fraud. It’s a scheme imagined by bankers and the politicians in their payroll to keep us in perpetual poverty, trying to fool ourselves how to find the best ways to pay less taxes. The game is rigged. Whatever you do -if you put your money into these ponzi-schemes- will not help to escape the trap set up by these people. If you think about it, the real inflation rate of necessities -Food and energy- is well above the official figure. So, taking that into account, plus the threat of increased tax rate down the line, makes pouring your hard earned money into those accounts an act of self destruction. Last thing, if you think the billions poured by people into those type of accounts are still there, waiting of them to retire, you are a complete fool. The money is gone. Canadian banks have been bailed out by taxpayers money to the tune of 114 billions so far, that’s the official figure available. They expect new contributors-or fools- to give them fresh money, so they can pay those who withdraw their money today. This is the definition of Ponzi-scheme. How long this can last, nobody knows, but it will end one day, and there will be a lot of unhappy people that day. Agreed that the RRSP/RRIF is somewhat of a fraud, as investors are blinded by the illusion of a tax refund due to a lack of understanding of the difference between after tax funds (in your pocket) and before tax funds (in your RRSP/RRIF). I can give you an illustration where cash in a sock under your mattress outperforms the RRSP, for the foolish and uninitiated who choose to squander their tax refund. The TFSA on the other hand works exactly as advertised. So what in your opinion is the preferred alternative?